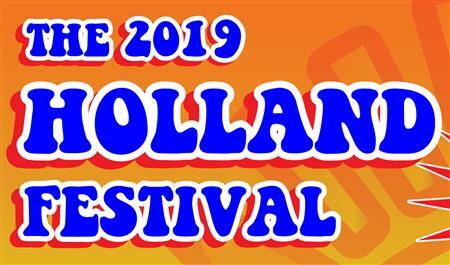 The Holland Festival will be held on the 16th March 2019 from 10am to 8pm..
Planning for the 2019 Holland Festival is now well and truly on the way. Permits and licences from Government have been applied for and granted, sponsor have been found, plans for more food and better spaced out food stalls have been made and previous participants have all been contacted and agreed to be there on Festival day. We will be utilising a much larger area and there will be much more infrastructure. Now we work on “Bigger, Better & More”. If you want to be involved as a vendor, exhibitor, entertainer or volunteer or just want to provide positive feedback or ideas please contact us, we would love to hear from you at – info@hollandfestival.org.au. We can taste the kibbeling, stroopwafers and ollie bollen already.. and remember every cent of profit on the day goes to charity through the Rotary Club of Casey. All materials and photos, unless otherwise specified, copyright of Casey.